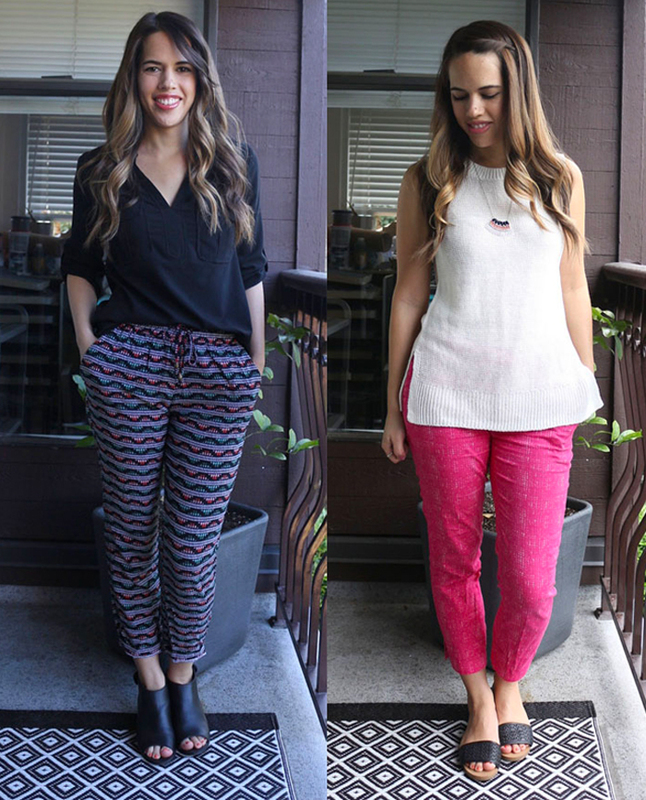 Those printed pants are so fun! love the outfits and looks. thank you for adding your post to my Fine-Whatever link-up.